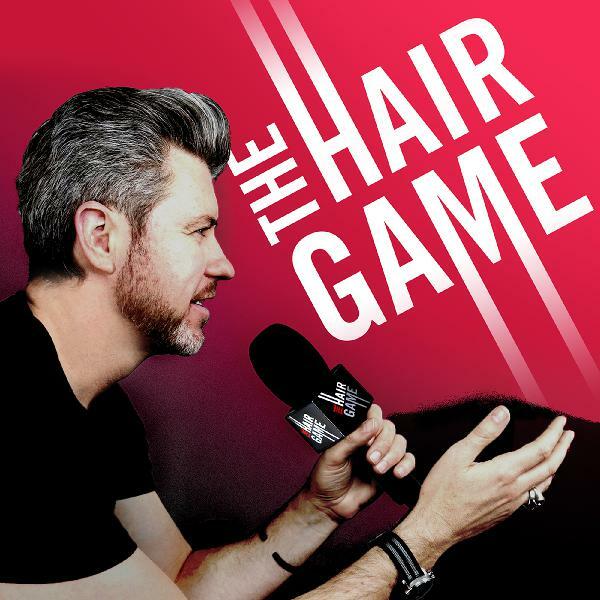 The Hair Game | Listen Free on Castbox. The Hair Game is a series brought to you by Salon Republic and hosted by founder Eric Taylor, who, after 18 yrs in the hair game, has seen a lot of s#! @ go down. We go deep with the beauty industry's most interesting players, we educate and tell stories about the things you care about, and we get into the business side of the game so you can earn more and keep more. Also check out the video content on salonrepublic.com/thehairgame.